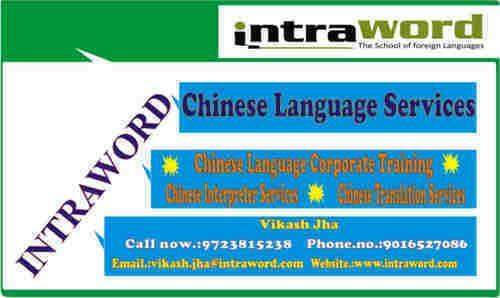 Intraword – Gujarati Translation at Heart Gujarati is an Indo-Aryan language native to the Indian state of Gujarat. As per the Central Intelligence Agency (CIA), 4.5% of the Indian population speaks Gujarati, which amounts to 54.6 million speakers in India. Gujarati Translation has attained worldwide recognition with the advent of the industrial revolution in this region. The versatile Gujarati Translation services at Intraword cater to the growing requirement to translate and explain the Gujarati language. 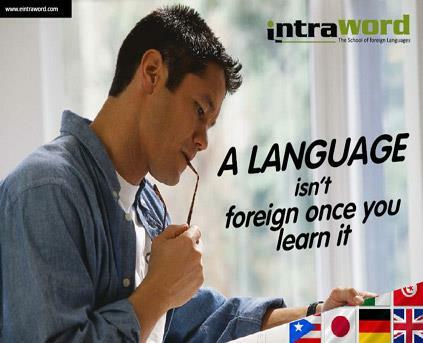 We offer a wide range of language training, translation, transliteration and other Indian languages oriented programs. 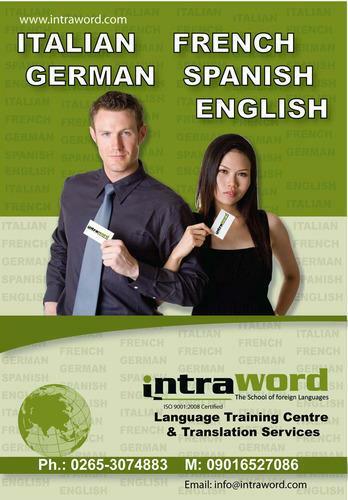 Intraword’s Gujarati translators are experts in translating any kind of media in any format as per your requirements. Our Gujarati Translation services encompasses Gujarati technical translations, Gujarati marketing translations, Gujarati legal translations, Gujarati financial translations, Gujarati medical translations, among others. Whether it is Gujarati Translation, Gujarati Translation, or Professional training services, the skilled workforce and infrastructure provided here are incomparable to any other firms, locally and offshore. Marriage Certificate Translation Intraword translated more than 1000 certificate globally for individual & corporate Marriage Certificate from any company Marriage Certificate for any Language 100% Guaranteed & authorized Translation Certified by Intraword Notarizations Available Courier service with in India & world Do I need to send you a copy of my marriage certificate? No! All we need is a scanned copy of your marriage certificate, with all information clearly visible. 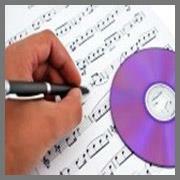 We can also accept digital photos of marriage certificates, provided that the entire document is visible and legible. Gujarati Translator Vadodara Gujarati is an Indo-Aryan language native to the Indian state of Gujarat. As per the Central Intelligence Agency (CIA), 4.5% of the Indian population speaks Gujarati, which amounts to 54.6 million speakers in India. Gujarati Translation has attained worldwide recognition with the advent of the industrial revolution in this region. 209, 2ND Floor, KAMLA PARK TOWER H S NO 382, 40 MT RING RD, OPP, MARUTIDHAM SOCIETY, TARSALI, RING RD, TARSALI -390009, Gujarat, .